Home >> Featured >> Featured News >> After Roger Stone Got Indicted, Why Not Hillary, Comey and Others That Lied to Congress? Posted by: Jim Clayton in Featured News, Opinion, Trending Commentary January 26, 2019	Comments Off on After Roger Stone Got Indicted, Why Not Hillary, Comey and Others That Lied to Congress? Recently FBI agents stormed the house of former Trump advise Roger Stone at 6 a.m in the morning. There were 27 agents fully loaded with ammunition and heavy guns and flak jackets and 17 cars with lights flashing to arrest one man. There were no guns in the house, he doesn’t have a permit and doesn’t own any guns and he is not a flight risk. The only ones in house were his wife, two dogs and three cats. He was still in his nightwear. So why such a horrifying raid in the pre-dawn hours? This is the type of raid reserved for a heavily armed wanted terrorist. This was done under the order of Robert Mueller and curiously CNN was there to cover the raid. Who tipped them off? CNN employees, however, claimed that the producer, David Shortell, noticed “unusual activity” by the special counsel’s grand jury in DC and guessed that a Stone indictment was incoming. They seemed to deny that he was exclusively tipped off by anyone in the special counsel’s office. The completely unnecessary raid is a routine that is straight out of a third-world police state. There is no defense of such an excessive show of force. Soon after his arrest, Stone returned home late Friday night, many hours after FBI agents arrested him at his Fort Lauderdale residence in a pre-dawn raid related to Special Counsel Robert Mueller’s Russia probe. In comments before heading inside, Stone insisted he is innocent of the obstruction and other charges against him and said he wouldn’t need a pardon from President Trump because he expects to be cleared, according to a report. He called the charges a fabricated indictment as thin as can be. 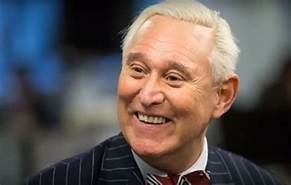 A 24-page indictment alleges Stone, 66, worked to obstruct the House Intelligence Committee’s investigation into Russian interference by making false statements to the committee, denying he had records sought by the committee and persuading a witness to provide false testimony. 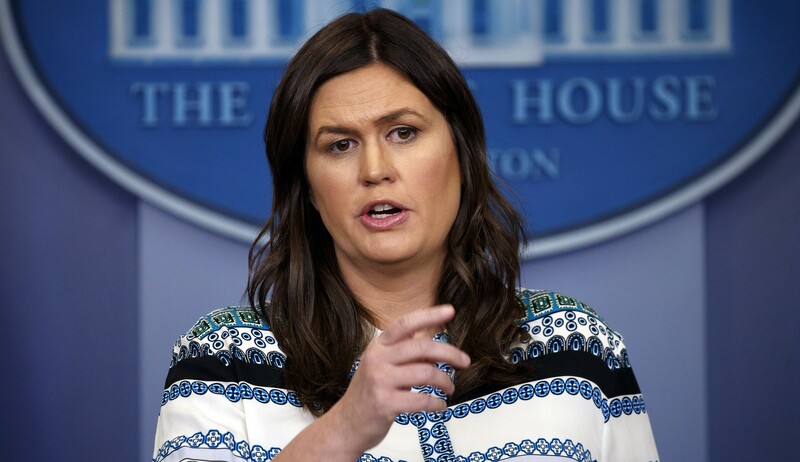 There are many more names that can be added to Sarah’s list, people like Rod Rosenstein, Loretta Lynch, Susan Rice, John Brennan, Lisa Page and Peter Strzok. So just by changing the wording, she goes free when the actual crime leads to jail time. Disgusting! She deleted 20,000 federally subpoenaed e-mails, bleach bit her hard drive and smashed 13 subpoenaed devices and nothing is done. 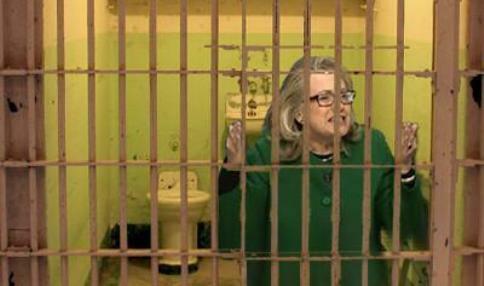 Any normal person who defied subpoenaed items would be behind bars now. Even Mueller is not innocent. He was the one who delivered uranium to Putin for Hillary when she sold him 20% of our uranium for 145 million dollars to her foundation. As the saying goes, Oh what a tangled web we weave when trying to deceive.